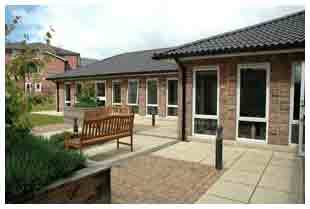 The Short Term Breaks Service is based at St Aidens Avenue in Blackburn. 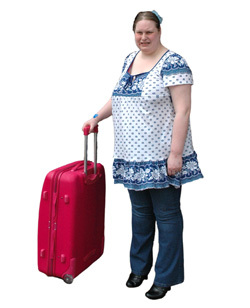 Adults with a learning disability can go there for a short break, which means that their usual carers can have a break as well. The building is like a small hotel, and there are 5 rooms for people to stay in, all with their own bathroom and TV and DVD player. There is also an apartment for people with more complex needs. There are lots of things to keep people entertained during their stay and guests are supported to do the activities they want to. 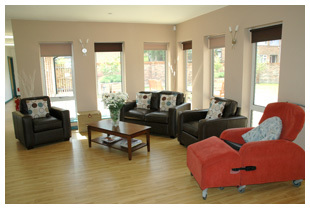 They have a lounge where guests can watch TV or have a chat. There is sensory equipment for relaxation. They have a karaoke machine. There is a garden and guests can spend time outside relaxing or playing garden games. The kitchen has worktops at the right height for people in a wheelchair, so that all guests can cook if they want to. Guests can also be supported to take part in activities in the community such as going to the cinema, pub, leisure centre or bowling alley. Guests are given vouchers dependent on their needs, and they can use these vouchers to book their stays at the Short Term Breaks Service as and when they want. Guests ring up and book their stays just like they would book a hotel, and they can book in with their friends or other people who have similar interests. The service has special male and female weekends, as well as young adults weekends, and day support can also be arranged. If you want to find out more about the Short Term Breaks Service talk to your Care Manager or contact us.